January 14, 2011. 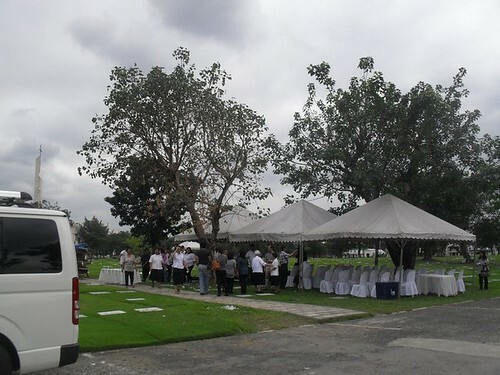 Funeral of Sr. M. Consuelo Ferrer RGS. Loyola Memorial Park, Marikina City.